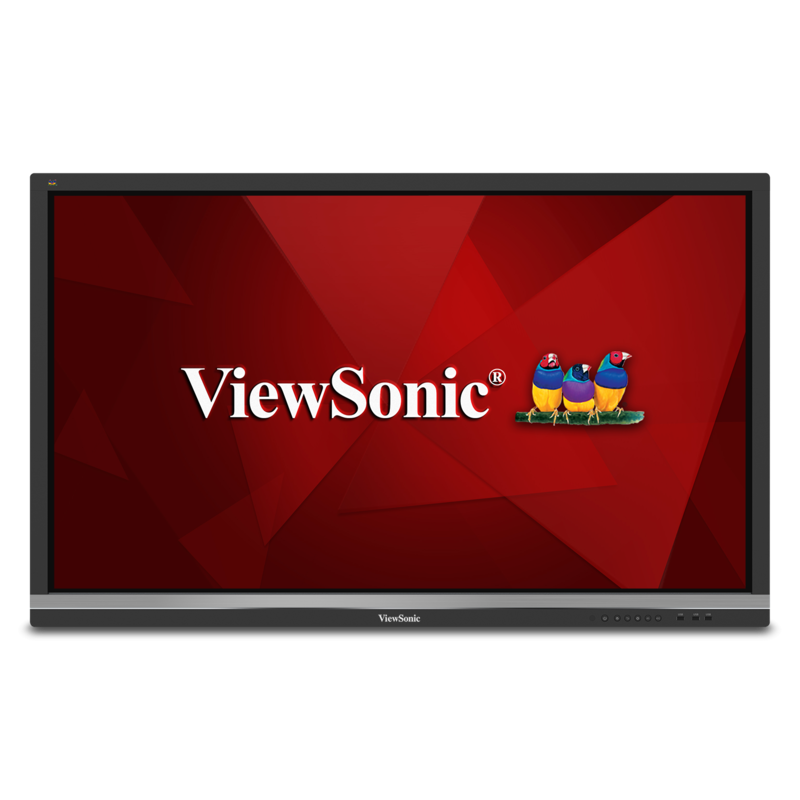 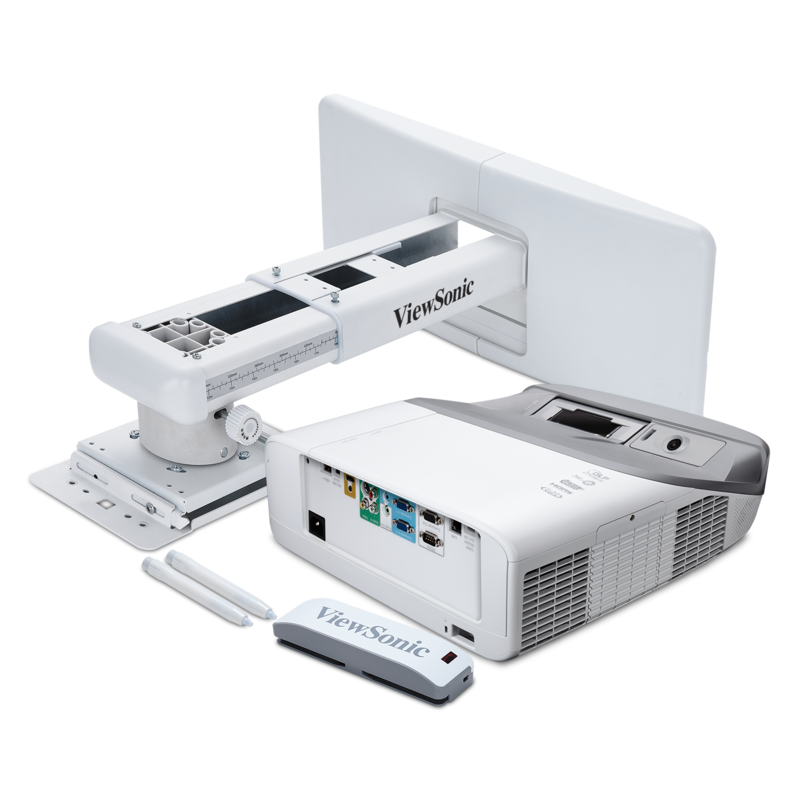 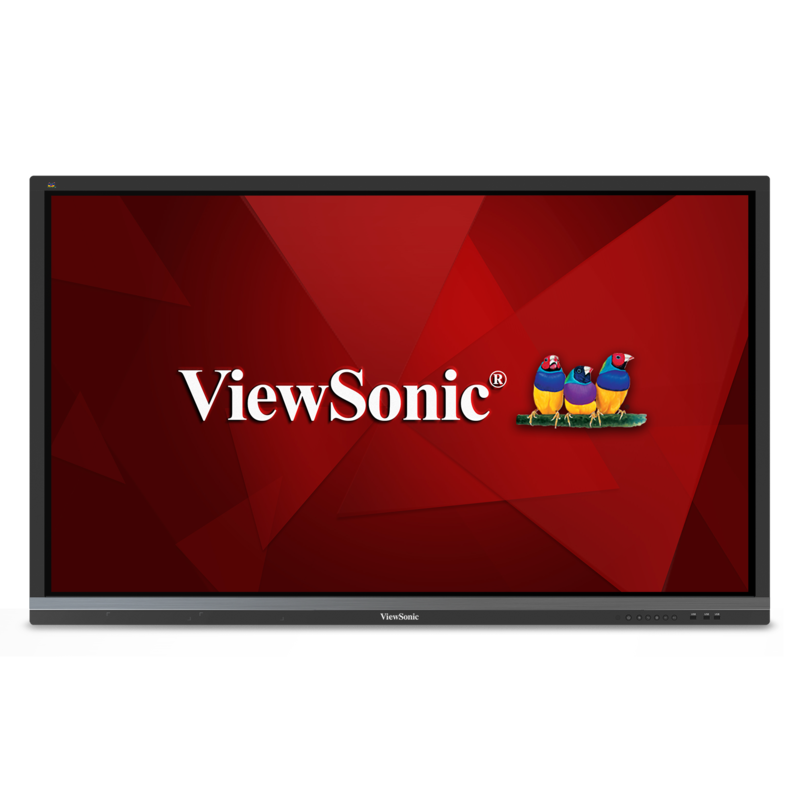 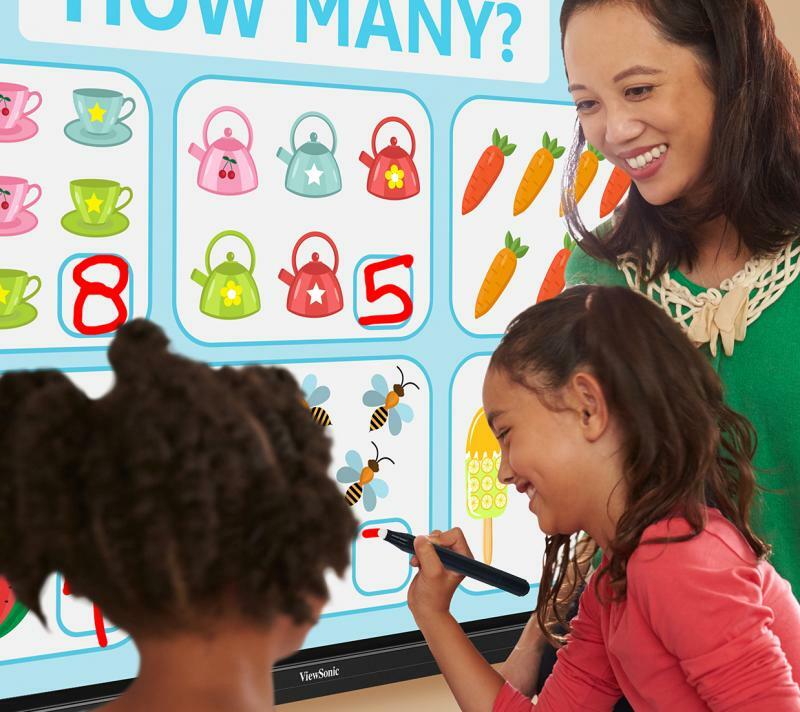 Qwizdom Oktopus™ is an interactive presentation and collaboration software ideal for ViewSonic® ViewBoard® interactive flat panel displays. 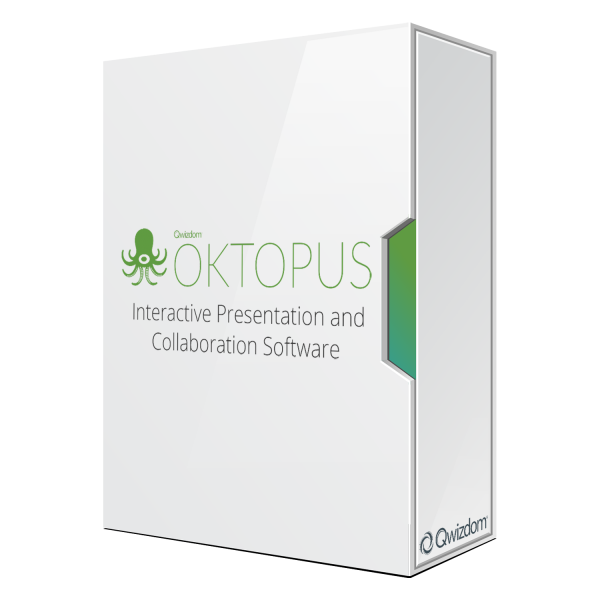 Oktopus allows users to annotate and work over or alongside any application, existing content, or over a web browser. 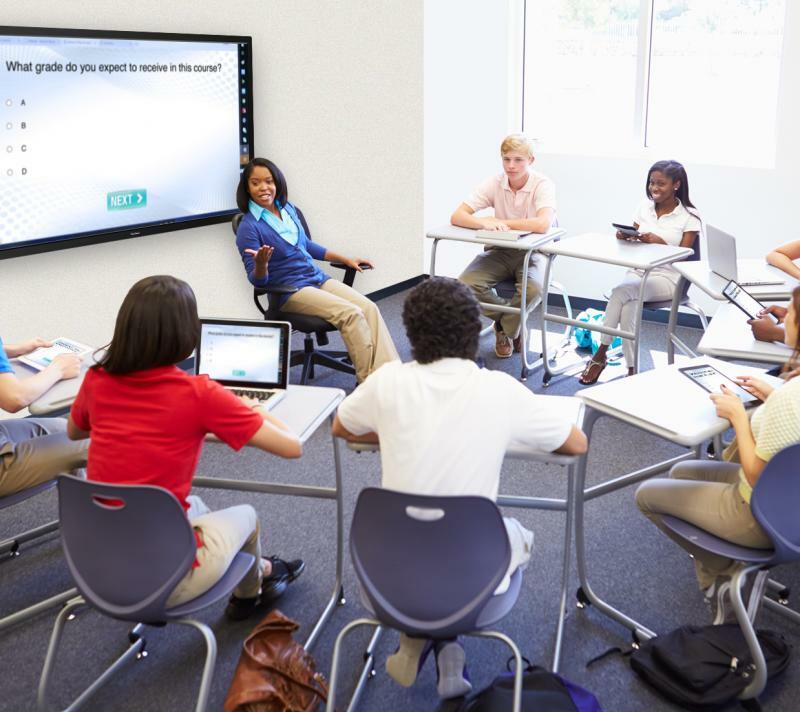 The Oktopus lesson bank contains hundreds of free lessons and question sets. 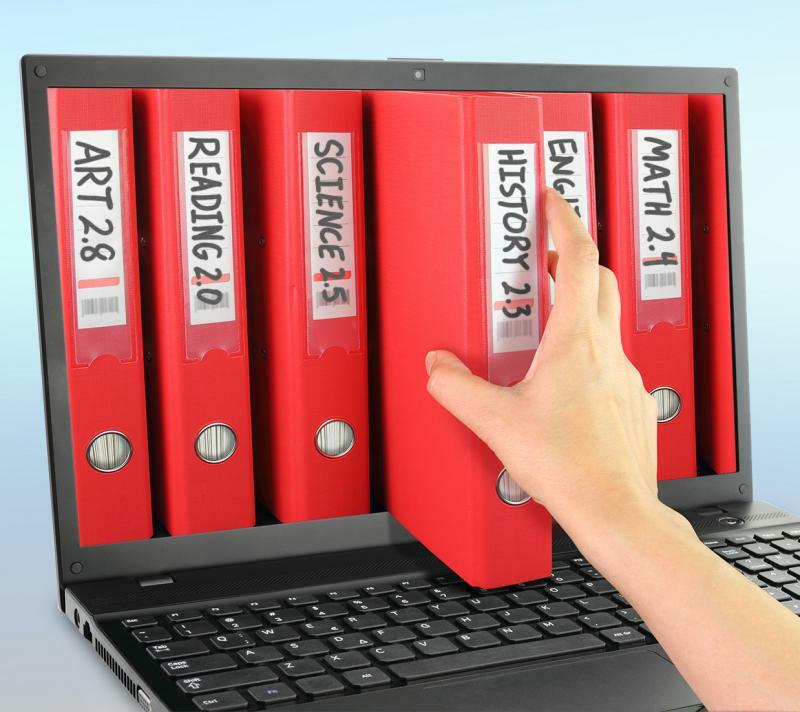 Subjects include Math, Reading, Science, History, Geography, Technology and more. 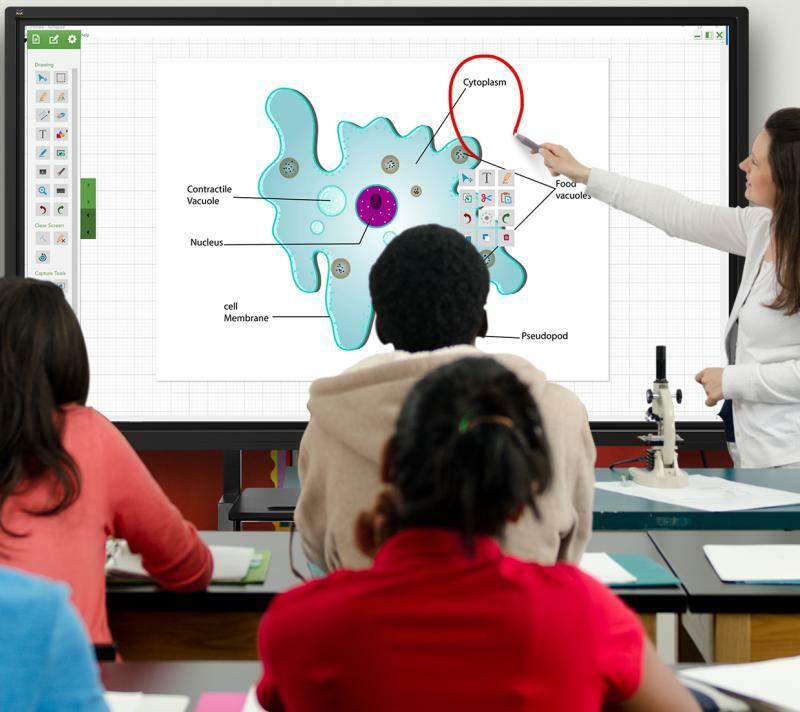 Browse and download any free content for use with Qwizdom Oktopus™ classroom software.